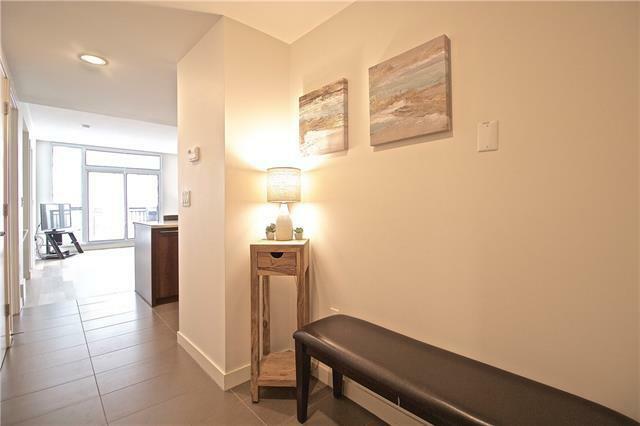 Welcome to the prestigious NOVA Tower in the sought-after Beltline Community; Calgary inner-city living at its finest! 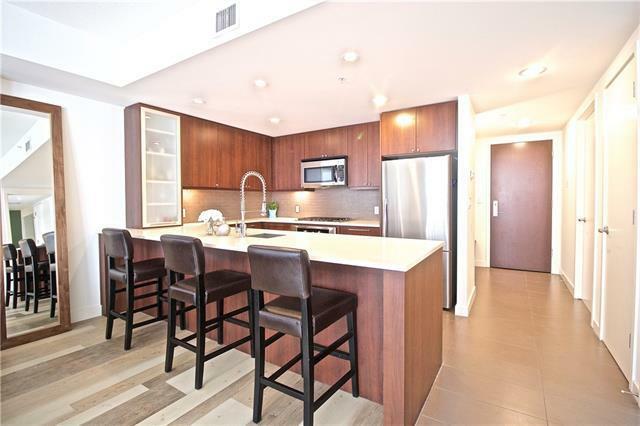 This 12th FLOOR condominium offers a SPACIOUS BEDROOM + DEN/FLEX area + built-in desk + one LUXURIOUS 4-PC BATHROOM with separate tub & shower (ENSUITE) in OVER 665 SQUARE FEET of living space! 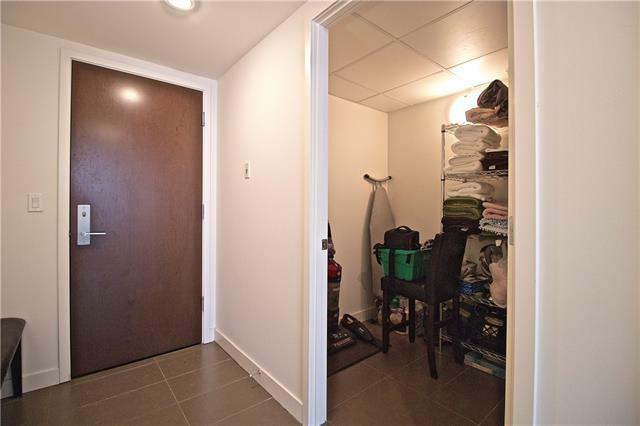 Equipped with a TITLED UNDERGROUND HEATED PARKING STALL, EAST FACING BALCONY with DOWNTOWN VIEWS, and ASSIGNED STORAGE UNIT, this condo is sure to impress! 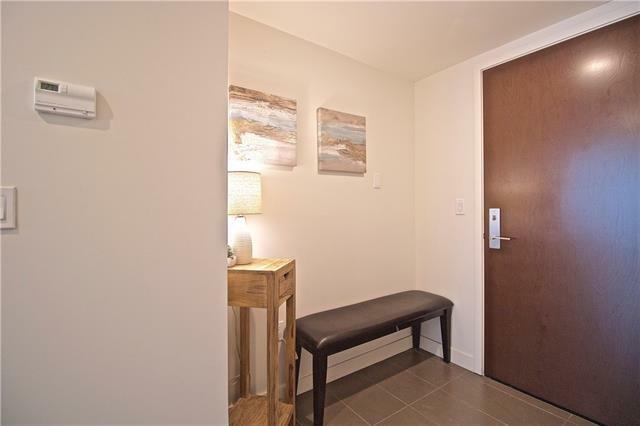 UPGRADES THROUGHOUT including 9 CEILINGS, QUARTZ counters, VINYL PLANK floors, FLOOR-TO-CEILING WINDOWS with CUSTOM COVERINGS, GOURMET KITCHEN (STAINLESS STEEL appliances, GAS STOVE, SOFT-CLOSE CABINETRY, garburator), ample in-suite STORAGE, AIR-CONDITIONING, IN-SUITE LAUNDRY, and so much more! NOVA Tower amenities include 24-hour security/concierge personnel, fully equipped gym, steam room, owners lounge (w/ wet bar & pool table), guest suite, and indoor heated visitor parking! Walking distance to all amenities!